This Legal Notice regulates the general conditions of access and use of the website accessible at the URL https://fatimasalonbelleza.com (hereinafter, the website), which Fátima Salon de Belleza makes available to Internet users. The use of the website implies full and unreserved acceptance of each and every one of the provisions included in this Legal Notice. Consequently, the user of the website must carefully read this Legal Notice on each of the occasions on which it intends to use the website, since the text could suffer modifications at the discretion of the owner of the website, or because of a change in legislation, case law or business practice. The website provides users of the same access to information and services provided by Fátima Salon de Belleza to those people or organizations interested in them. The access to the web has free character for the users of the same one. With general character the access and use of the web does not demand the previous subscription or registry of the users of the same one. The language used by the owner on the website will be Spanish. Fátima Salon de Belleza is not responsible for the non-understanding or understanding of the language of the web by the user, nor of its consequences. Fátima Salon de Belleza may modify the contents without prior notice, as well as delete and change them within the website, as well as the way in which they are accessed, without any justification and freely, not being responsible for the consequences that they may cause users. It is forbidden to use the contents of the website to promote, contract or disseminate advertising or information of oneself or of third parties without the authorisation of Fátima Salon de Belleza, nor to send advertising or information using the services or information made available to users, regardless of whether the use is free or not. The links or hyperlinks that incorporate third parties in their web pages, directed to this web, will be for the opening of the complete web page, not being able to manifest, directly or indirectly, false, inaccurate or confused indications, nor to incur in unfair or illicit actions against Fátima Salon de Belleza. Fátima Salon de Belleza is not responsible for the reliability and speed of the hyperlinks included in the website for the opening of others. Fátima Salon de Belleza does not guarantee the usefulness of these links, nor is it responsible for the contents or services that the user may access through these links, nor for the proper functioning of these websites. Fátima Salon de Belleza will not be responsible for viruses or other computer programs that deteriorate or may deteriorate the computer systems or equipment of users when accessing its website or other websites that have been accessed through links from this website. 6.- USE OF “COOKIE” TECHNOLOGY? Fátima Salon de Belleza owns all the industrial and intellectual property rights of the website, as well as the contents it contains. Any use of the website or its contents must be exclusively private. It is reserved exclusively to ……….., any other use that supposes the copy, reproduction, distribution, transformation, public communication or any other similar action, of all or part of the contents of the web, reason why no user will be able to carry out these actions without the previous authorization and in writing of Fátima Salon de Belleza. 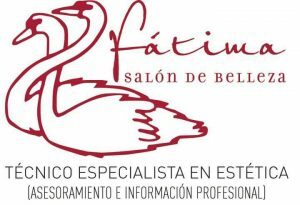 Fátima Salon de Belleza guarantees the protection and confidentiality of personal data of any kind provided by our client companies in accordance with the provisions of Law 15/1999 of 13 December on the Protection of Personal Data. All the data provided by our client companies to Fátima Salon de Belleza or to its personnel will be included in an automated file of personal data created and maintained under the responsibility of Fátima Salon de Belleza, essential to provide the services requested by users. The data provided will be treated in accordance with the Regulation on Security Measures (Royal Decree 1720/2007 of 21 December), in this sense Fátima Salon de Belleza has adopted the levels of protection required by law, and has installed all the technical measures at its disposal to prevent loss, misuse, alteration, unauthorized access by third parties. However, the user must be aware that Internet security measures are not impregnable. In the event that the user considers it appropriate to transfer his/her personal data to other entities, he/she will be informed of the data transferred, the purpose of the file and the name and address of the transferee, so that he/she may give his/her unequivocal consent in this respect. This Legal Notice will be interpreted and governed in accordance with Spanish law. Fátima Salon de Belleza and the users, expressly waiving any other jurisdiction that may correspond to them, submit to the courts and tribunals of the user’s domicile for any controversy that may arise from access to or use of the website. 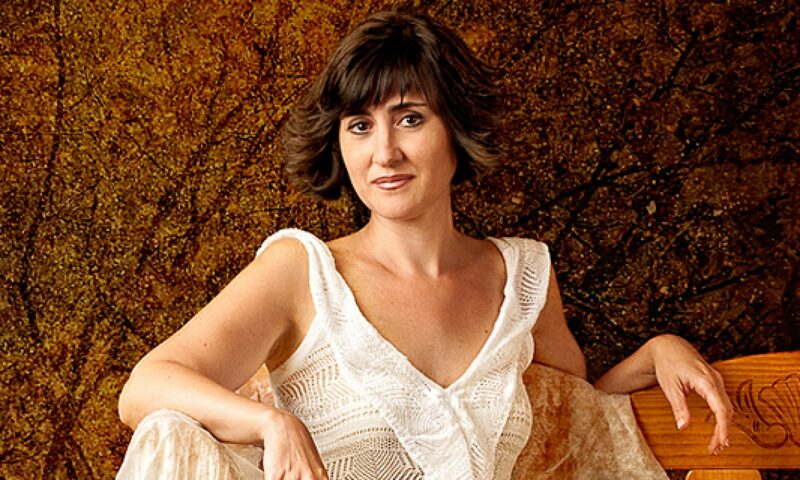 In the event that the user’s domicile is outside of Spain, Fátima Salon de Belleza and the user submit, expressly waiving any other jurisdiction, to the courts and tribunals of the domicile of Fátima Salon de Belleza.